To assist local governments in the development (Green Communities Grant) and implementation (NJUCF Stewardship Grant) of a Community Forestry Management Plan (CFMP). A CFMP is a document for action, guiding communities to establish and maintain healthy, safe, and sustainable urban and community forests. Funding is provided by the USDA Forest Service Urban and Community Forestry Program, the New Jersey Shade Tree and Community Forest Preservation License Plate Fund (N.J.S.A. 39.3-27.81), and the No Net Loss Compensatory Reforestation program [N.J.S.A. 13:1L-14.2(c)]. Municipal and County Governments (Green Communities Grant). Refer to the current year's Request for Proposals (NJUCF Stewardship Grant). Green Communities applications are accepted on a rolling basis. Refer to the current year's Request for Proposals for NJUCF Stewardship Grant application procedures. 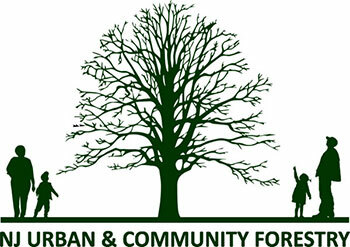 For more information or to complete an application, please visit the NJ Urban and Community Forestry Program website.